Cardiac arrest patients can be saved from danger and their survival rate can be increased with a simple tactic and that is to supply them CPR procedure as soon as possible. The key is to let the patient stay where he is. Cardiac arrest is a result of the malfunction of electrical pulses which cause an abrupt loss of heart function. This is unlike heart attack in which blood supply is lost to the heart and the muscle dies. Cardiac arrest is the third top reason of death after heart disease and cancer, reports National Academies of Medicine. The new procedure for cardiac arrest patients calls for extended on-scene treatment over transporting the patient to a hospital quickly. MEMS quality assurance manager Mack Hutchison said that the key to this new procedure is to let the patient stay where he is. Trying to move a patient to a cot or an ambulance won't allow quality chest compressions. Metropolitan Emergency Medical Services provides largest ambulance service in Arkansas. The director Dr. Charles Mason said that on-scene CPR treatment differs from one patient to another. 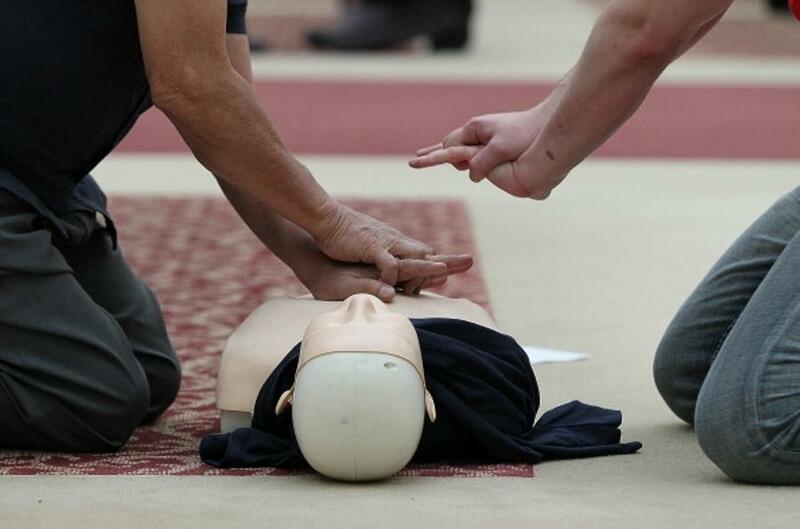 In some cases, CPR takes one hour to restore the cardiac activity of a person. This little though significant change in the procedure of cardiac patients' treatment by the largest ambulance service in Arkansas has resulted in an increased number of survivors, reports WCVB. MEMS reported to the Arkansas Democrat-Gazette that the rate or surviving patients have increased from 15% to 32% from the day Nov. 23, 2015, when MEMS medics started performing uninterrupted CPR at the scene. MEMS is a non-profit agency readily supplying medical services to more than 530,000 residents of Lonoke, Grant, Faulkner, and Pulaski counties in central Arkansas. It responds to 700 cardiac arrest calls per year, according to WLWT. The executive director of MEMS Jon Swanson says that CPR performed by bystanders at the moment of a cardiac arrest before the arrival of medics can increase the possibility of a patient's survival. The public awareness, willingness, and knowledge of CPR are of vital importance in such situations, he added.